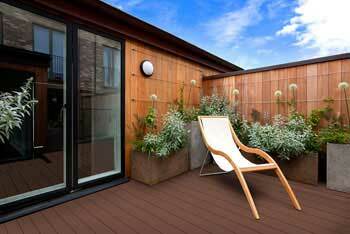 Ivy leaves are often featured in gorgeous and contemporary garden designs, adding a pop of colour and style to an outdoor space with their classic and immediately recognisable finish. 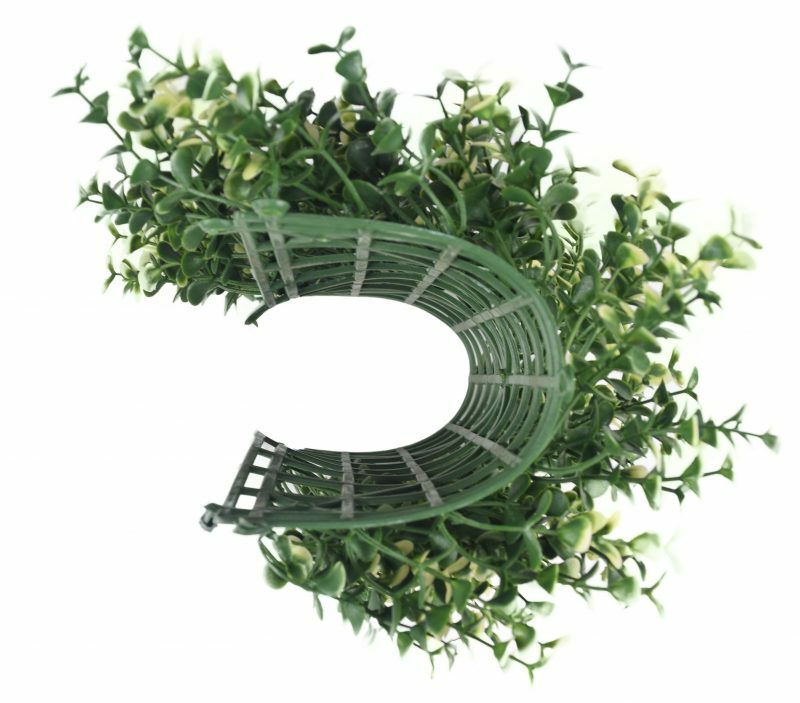 Thanks to the artificial hedging – ivy, available from The Outdoor Look, you can recreate a stunning ivy hedge in your home or garden but using an artificial hedging product, meaning you’ll get all of the aesthetic beauty of classic ivy hedging but without any of the maintenance required to keep it in good condition. 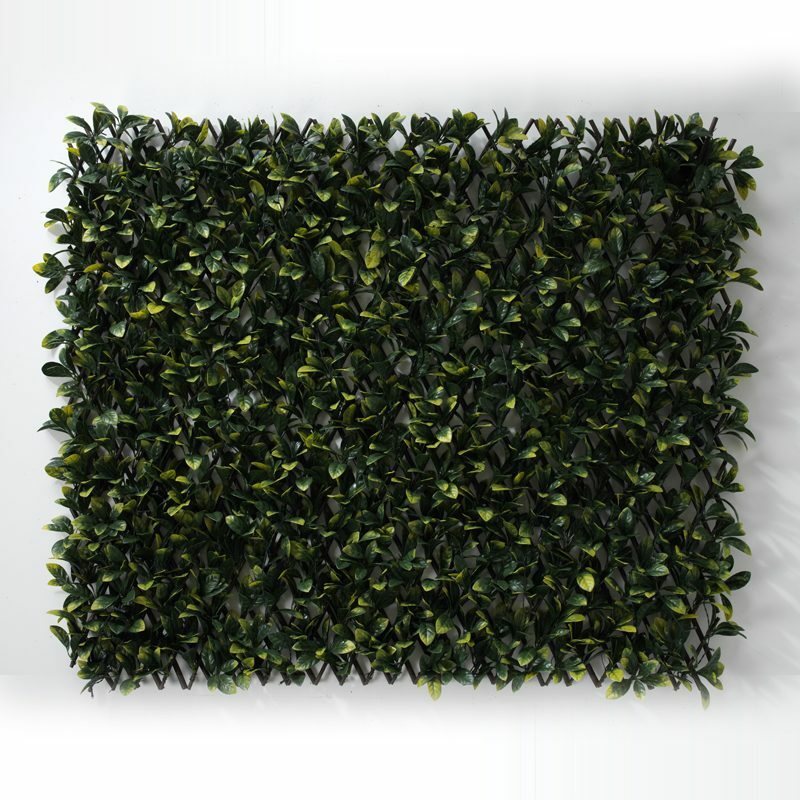 Artificial hedging – ivy is a gorgeous two tone ivy leaf artificial hedge tile that can be purchased in bulk to design your dream artificial hedge, regardless of the size! 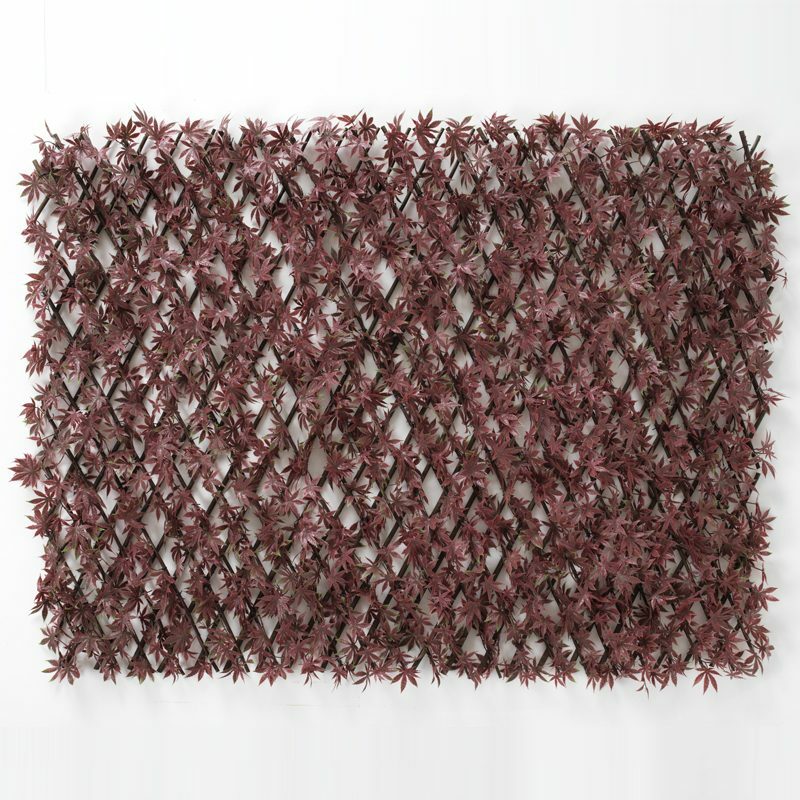 Each of these artificial hedging tiles come in 50cm x 50cm square tiles, which means 4 tiles equates to 1m2. 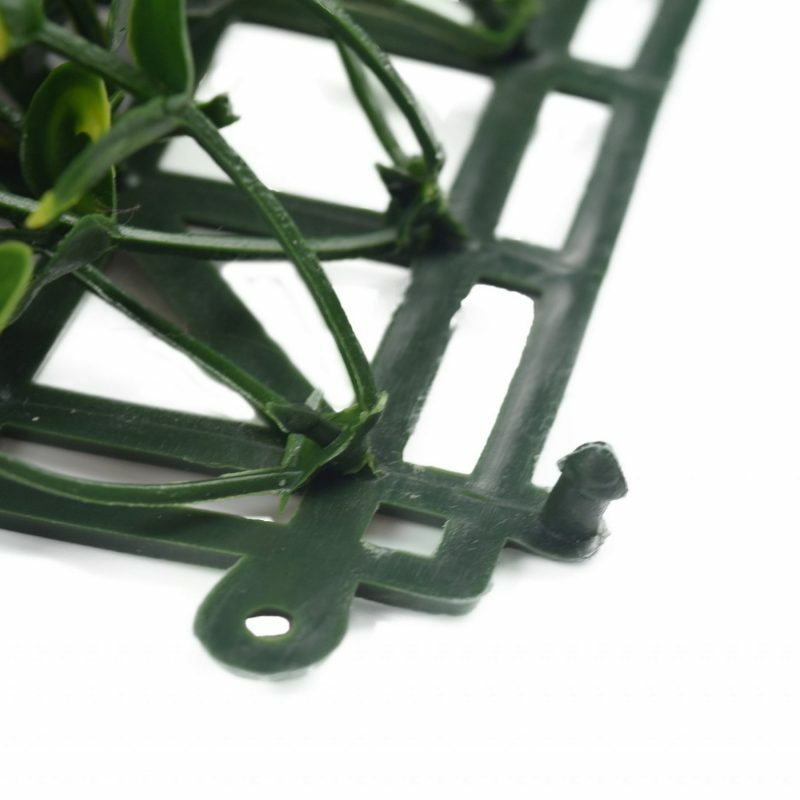 The artificial hedging – ivy tiles are fitted with little male/female rivets so that you can clip one square to the next with ease, until you’ve achieved your desired project measurements. 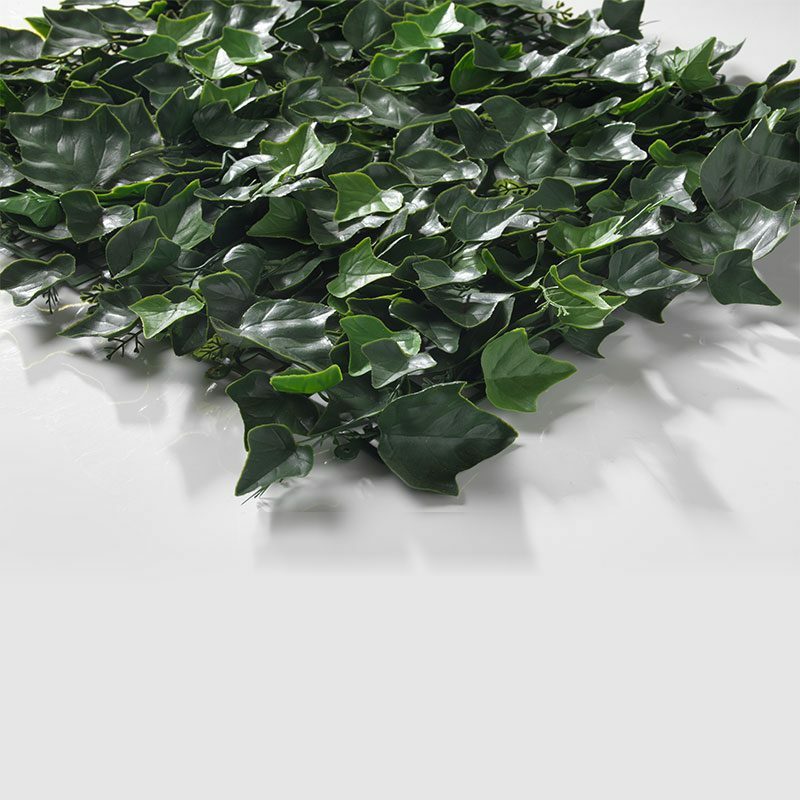 Our artificial hedging – ivy hedging tiles are designed to withstand the test of time. 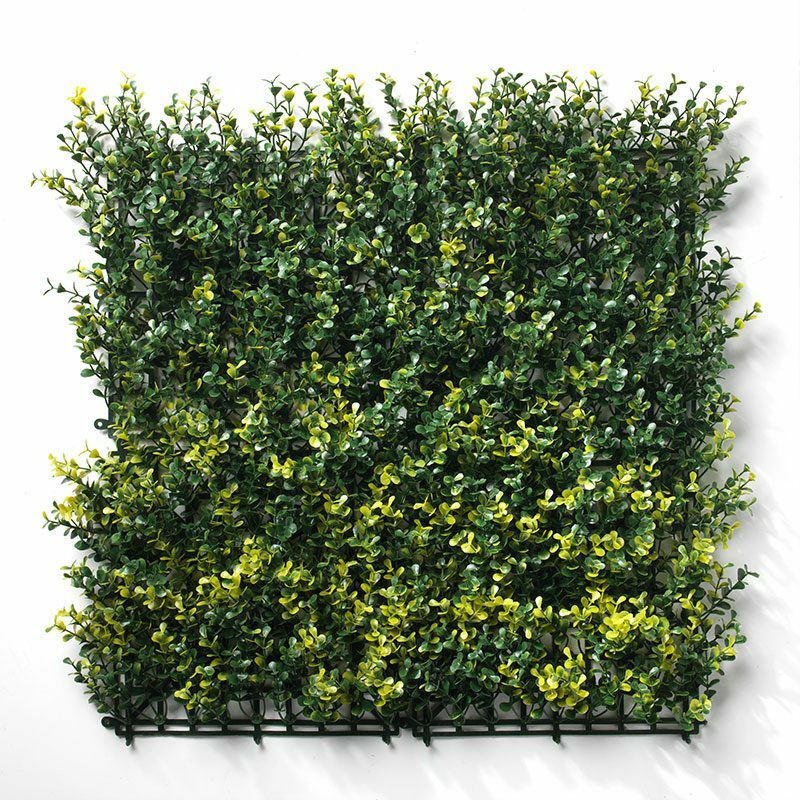 Whether you’re implementing an artificial hedge in your indoor or outdoor space, opting for an artificial hedge solution from The Outdoor Look will ensure that you’re investing in a high-quality finish. 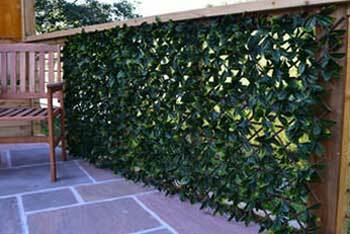 Each of the artificial hedging – ivy tiles are completely weatherproof. 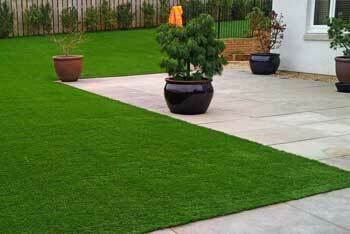 They’re frost-proof, UV stable and have a gorgeous and dense coverage, offering you an end result that will simply blow you away. 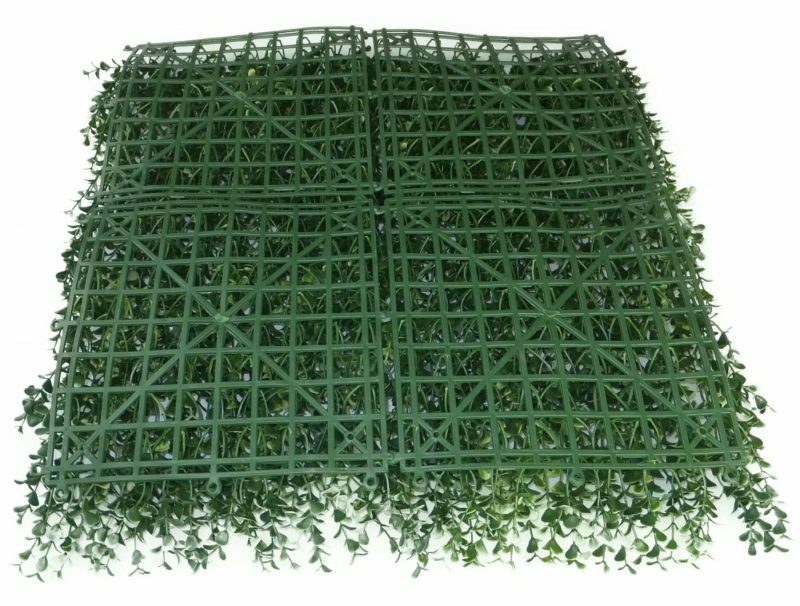 All of the artificial hedging tiles are built on a plastic mesh which is incredibly strong and sturdy, creating a durable hedge that will stand the test of time. 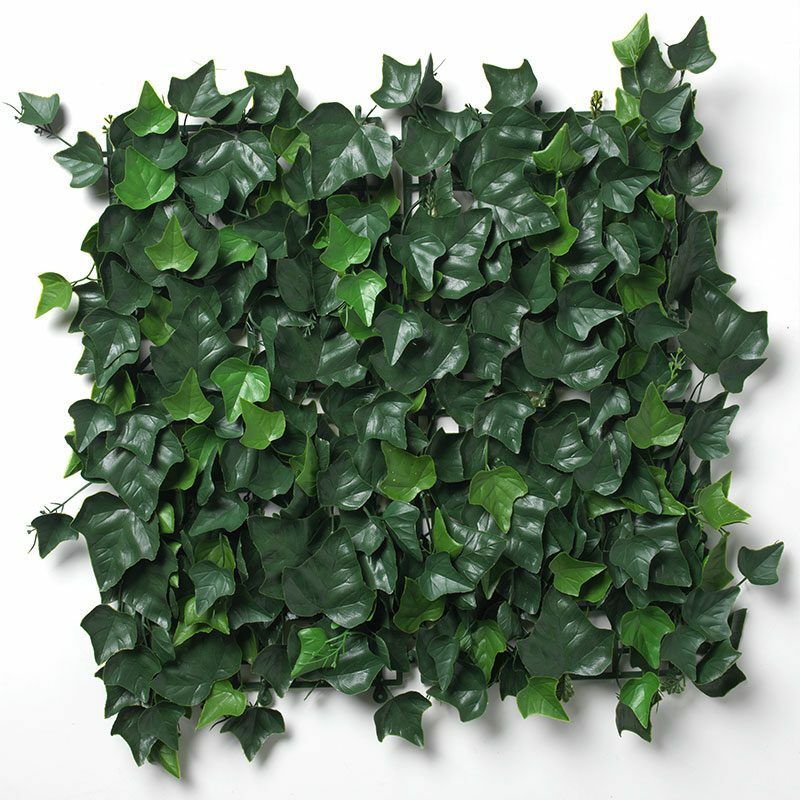 The artificial hedging – ivy tiles are suitable for commercial and domestic use, both indoors and outdoors, and we can supply a fire retardant spray to protect your hedging when used indoors.